SKU: 0431. 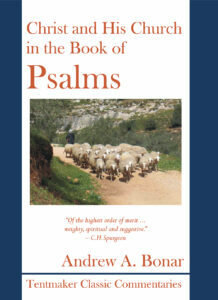 Categories: Commentaries, New Testament. 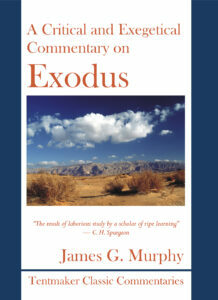 “This expositional commentary traces with care the unfolding of Paul’s thought and applies the principles that are laid bare to the needs of believers. 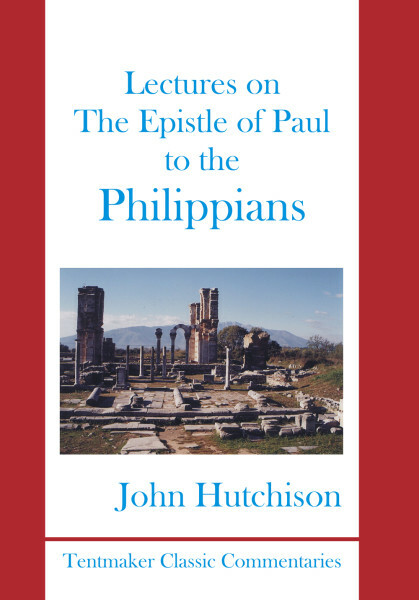 Hutchison deals deftly with the Apostle’s varying moods and shows how these provide a pattern for the Christian’s own growth. 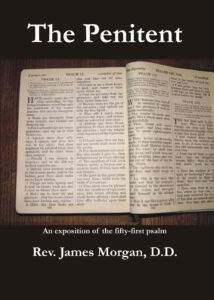 This is an excellent volume, perspicuous and practical.”— Cyril J. Barber, The Minister’s Library. “The author depicts Paul in all of his lovely character, which is greatly enhanced by the apostle’s humility as seen in chapter 3. As nearly all will agree, however, the most precious section of this epistle appears in the second chapter where the reader is urged to avoid ‘esteeming himself as surpassing others, but rather to esteem others above self ’ (2:3). Then it is that he pens one of the most sublime sections of the Holy Scriptures as he sets forth the Lord Jesus Christ as the ultimate example, ‘For think this within you which also was in Christ Jesus, who in the form of God subsisting, not thought it robbery to be equal with God,’ etc. (2:5, 6). 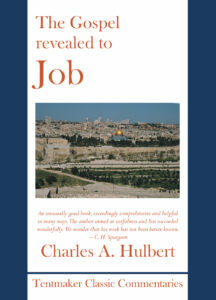 Hutchinson’s exposition of this section is worth the price of the book.”—Jay Green. Rev. Dr. John Hutchison came to Renfrew from Renfield Street Church, Glasgow. 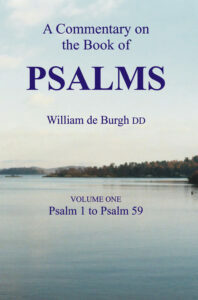 He was ordained and inducted to Renfrew United Presbyterian Church on 16th February 1864. His scholarly achievements were widely known, and in 1874 he received the Degree of Doctor of Divinity from Glasgow University. In 1877 he was translated to the newly formed congregation of Bonnington, Leith, where he ministered till his death on 1st March 1901, the last six years of his ministry at Bonnington being as Senior Minister. Dr Hutchison published in 1884, Expository Lectures on the First and Second Epistles of Thessalonians, followed in 1887 by this corresponding volume on Philippians, and later by Messages to the Seven Churches in Asia.